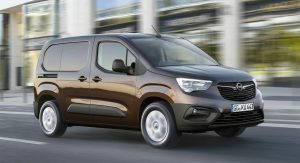 The PSA Group recently took over most of GM’s European operations, absorbing along with them the Opel and Vauxhall brands. 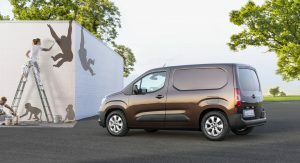 Given how long it generally takes to develop new vehicles, it’ll likely take years before all the brands under the French automaker’s expanding umbrella. 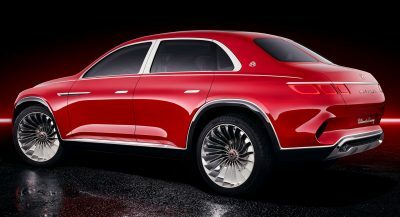 But one model has already taken shape. 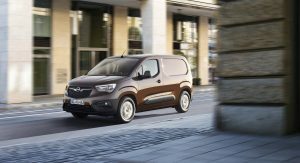 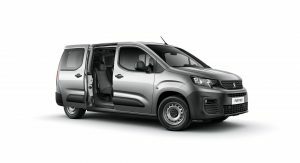 It’s a commercial van that’ll be sold by Peugeot as the Partner, by Citroën as the Berlingo, and by Opel and Vauxhall as the Combo. 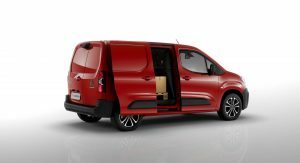 We’ve already seen each in passenger configurations, but now they’ve each released their respective cargo versions as well. 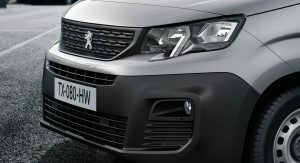 Though each are branded differently and even wear distinctly different fascias, the basic parameters are the same. 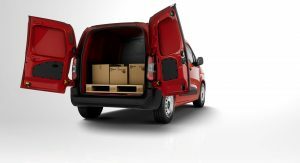 They’re each available in two lengths – measuring 4.4 meters (173 inches) or 4.75 (187”) – and with two cab configurations. They’ll also be offered with gasoline and diesel engines ranging from 75-130 metric horsepower (55-96 kW), hauling up to 1,000 kg (2,200 pounds) and swallowing up to 4,400 liters (155 cubic feet) of stuff. 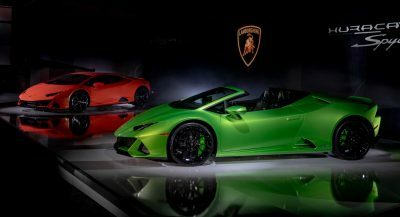 And despite their utilitarian position, they pack all the latest infotainment, driver-assistance, and safety tech that one of Europe’s largest automakers has to throw at ’em. 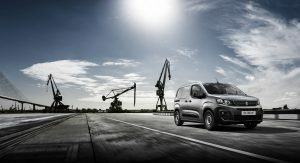 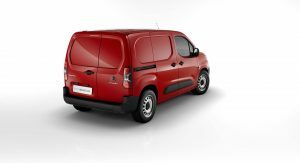 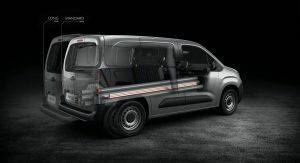 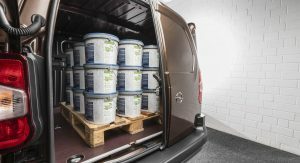 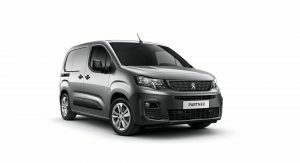 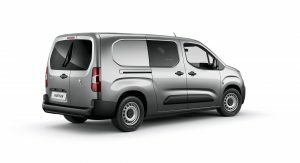 The Peugeot Partner and Citroën Berlingo arrive at dealers as the third generations of some of the most successful light commercial vehicles on the European market. 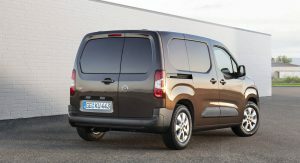 The Opel Combo arrives in its fifth generation to replace a model not made by General Motors (which sources its Chevy City Express from Nissan) but by Fiat Chrysler Automobiles, which sells its version as the Fiat Doblo and Ram ProMaster City – and only goes to show just how tangled the web is between global automakers in the commercial-vehicle market. 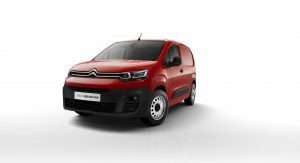 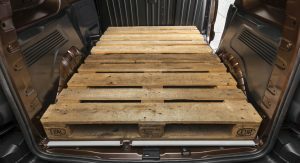 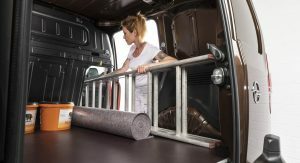 The new models compete with the Renault Kangoo, Nissan NV200, VW Caddy, Ford Transit Connect, and so many more in a market that last year accounted for some 750,000 vehicles in Europe alone. 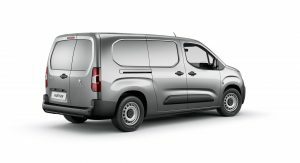 In other news: PSA facelifted the vehicle they’ve been selling for 10 years for the millionth time. 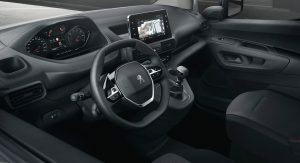 I applaud their decision to retain some brand/model specific items, such as the light switches off the stalk and different steering wheel on the Combo (Germans never really liked light switches on the stalks). 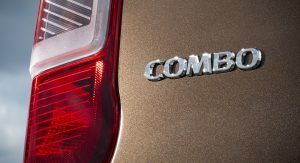 Integration done well, instead of merely selling the exact same vehicle with different badges. 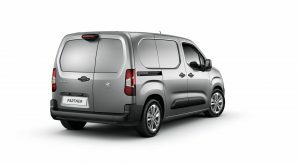 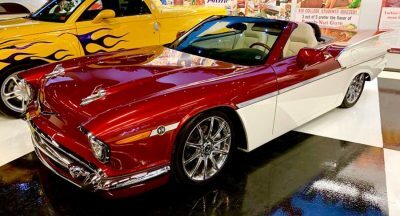 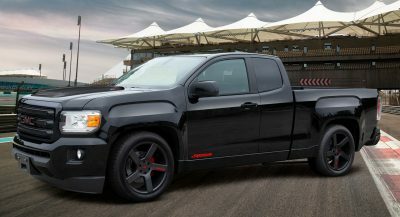 This model has been planned years ago when GM cooperated with PSA, it has nothing to do with the acquisition of Opel.